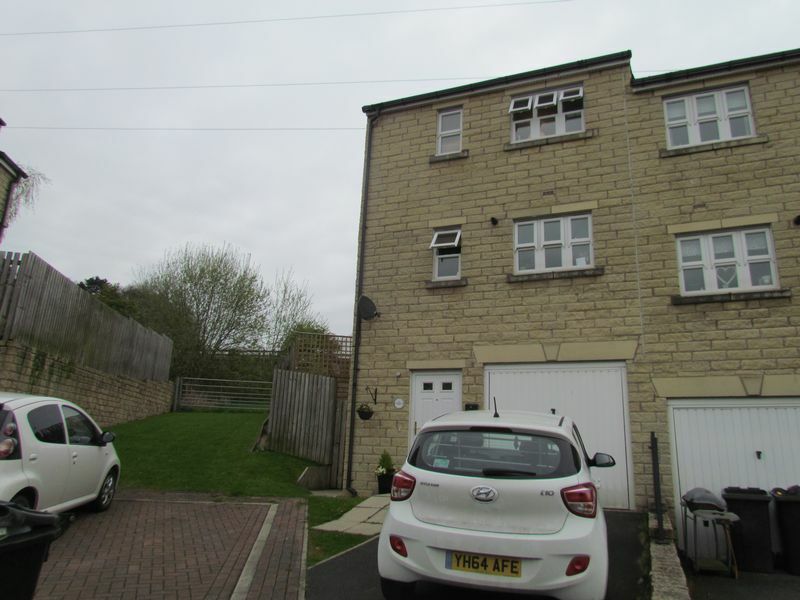 Henleys are delighted to market to rent this three bedroom spacious townhouse set over three floors. Pleasantly situated on the ever popular residential development in East Morton, the property briefly comprises; Entrance hall, integral garage, WC to the ground floor, with lounge/diner and kitchen to the first floor, and three bedrooms with bathroom to the second. 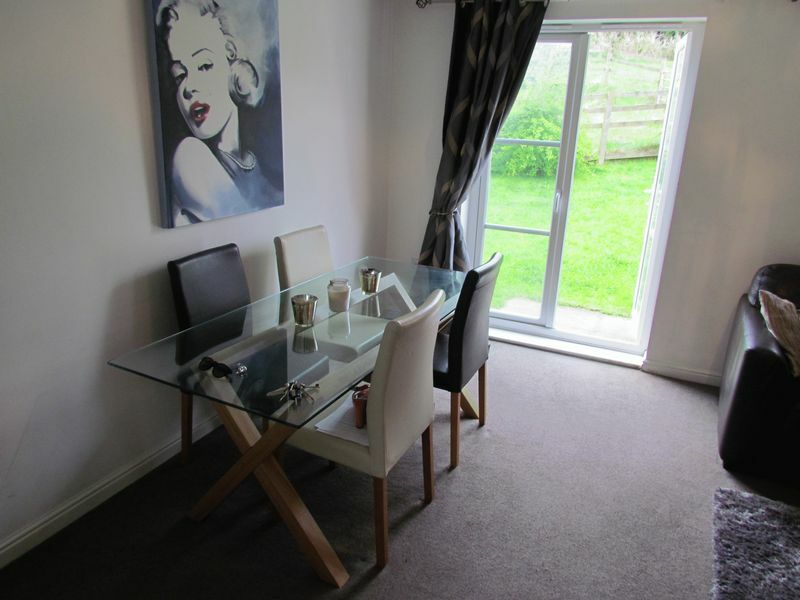 The property also benefits from fully enclosed rear garden with countryside views and parking. Early viewings are highly recommended to see just what the property has to offer. Viewings strictly by appointment only. Central heating radiator*, storage cupboard. Fitted with a two piece suite comprising hand wash basin and low level WC, central heating radiator*. Double glazed window, double glazed french doors, central heating radiator*. Fitted with a range of wall, drawer and base units with laminate work sufaces over, plumbing for washing machine and dishwasher, stainless steel sink and drainer, gas hob and electric oven with extractor, double glazed window and central heating radiator*. Double glazed windows, storage cupboard and central heating radiator*. Fitted with a three piece suite comprising bath with shower over, low level WC and hand wash basin, central heating radiator*, part tiled walls and tiled flooring. 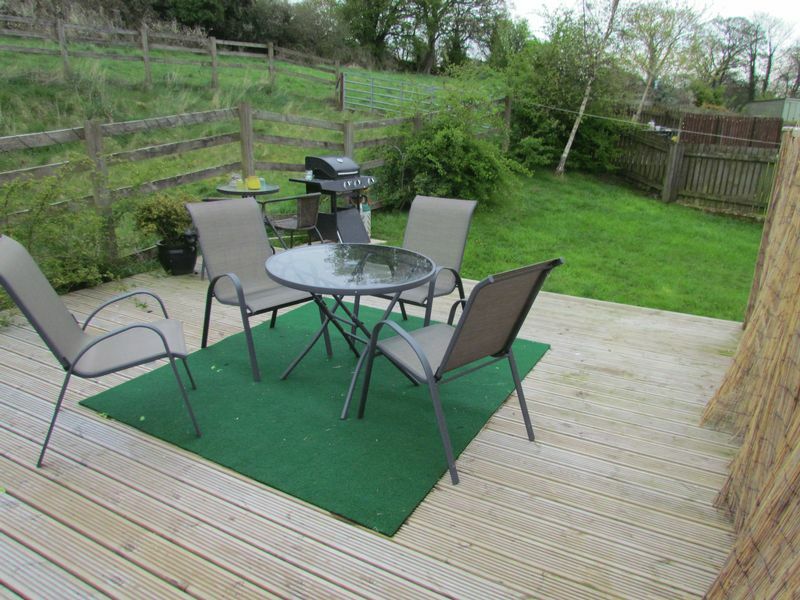 Mainly laid to lawn with decked area perfect for entertaining family and friends.